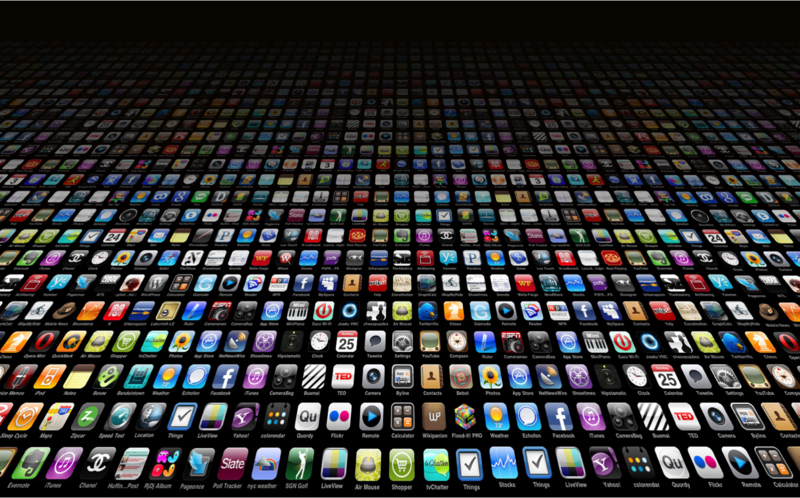 Mobile apps now account for more than half of all time spent on digital media (comScore, 2014). With over 2 million mobile apps and growing, many companies – from small startups to big retailers, airlines, financial firms, and more – are jumping on the mobile app bandwagon. But according to Forbes, only 0.01% of consumer mobile apps will be considered a financial success. Amidst the excitement of mobile app development, often times companies take the “build it and they will come” mentality and give less thought (or more after thought) about how their app will actually get found by users. The truth is, more apps are found through app store searches than by any other method – 63% according to Forrester research. This is why App Store Optimization (ASO) is such a critical component when it comes to your app strategy. If you are not optimizing your app for search, then you are missing out big time. So how do you optimize a mobile app for search? As with traditional SEO, it all starts with keyword research. Doing your research up front will help you understand what words and phrases users are searching for in volume and relevance, as well as in terms of competition level. If you are looking for a mobile app keyword research/monitoring tool, my favorite is MobileDevHQ but I’ve also heard good things about Sensor Tower. Once you have your keyword phrase identified, make sure that you include the keyword in the title and description – as you would with standard HTML and video SEO. The description is also a good place to include any additional or secondary keywords that you may have identified as part of your research. Number of app downloads is an important factor when it comes to mobile app rank since downloads is an indicator of app popularity. The thinking being that the more popular an app, the more relevant it is likely to be for the searcher. This can cause quite a quandary when your app is just starting out, particularly when you are competing with well-established apps that have many downloads. Paid social methods, particularly Facebook app ads, are a good way to reach and segment a high volume of potential app users. 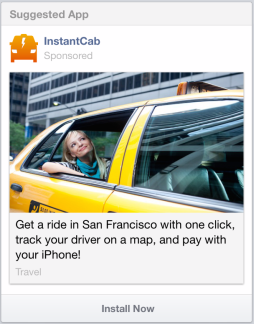 The reach and targeting options of Facebook is unparalleled, not to mention that 78% of Facebook users are mobile. However, many app developers do not see paying for ads as a worthwhile investment, particularly when comparing the cost per click amounts to the revenue earned per app download — the average paid app retails for around $0.99. However, sometimes it is important to think beyond the initial low (or sometimes negative) returns. Rather, as with all SEO, this upfront investment helps to increase visibility and drive up downloads, which can help organic visibility in the long-term. Whilst social signals can be positively correlated with SEO rank, ratings and reviews are a definite factor when it comes to ASO rank. Of course, the number of ratings and reviews that you secure will be dependent on your number of app downloads (another reason why paid social ads is often worth the upfront investment). This is why it is important to encourage your existing users to rate your app when they are using it – this is a tactic often seen in many popular gaming apps such as The Sims, Smurf Village and Angry Birds. But remember, when it comes to ratings and reviews, ASO cannot help when it comes to the actual quality and usefulness of your app; it can’t polish a turd. These are just some of the basics that you need to be thinking about when it comes to App Store Optimization. As digital marketers, we need to remember that as with SEO, ASO is also a long-term effort and investment, but definitely an important and worthwhile one.